Mentor Richard K. Nongard PhD is the architect of Contextual Hypnotherapy, an approach to hypnotherapy that draws from current research into psychology, counseling and wellness. His hypnosis script books have helped many therapists move from regression based approaches to the freedom of mindfulness and contextual psychology and an evidenced based approach to hypnotherapy making him a real mentor for many. 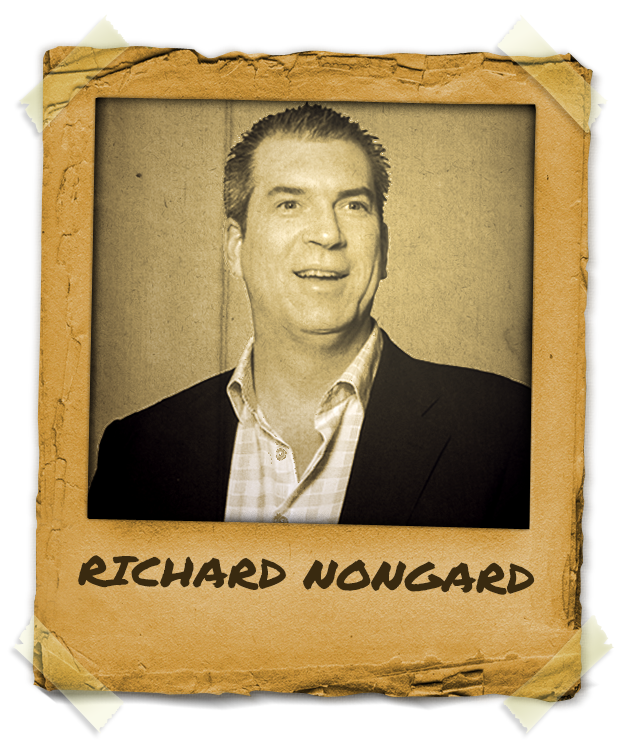 Richard K. Nongard“>Richard K. Nongard is a frequent conference and keynote speaker, and has trained professionals across the globe. He is an expert in addictions, wellness, leadership and cultural transition. With over has over ten million views on his YouTube channel, Dr Nongard has created thousands of hours of training materials for other professionals and resources for clients around the world. He holds advanced degrees on both Religion and Counseling, and has been trained in the USA, Canada and Europe. Richard K. Nongard PhD has completed his doctorate in transformational leadership with a concentration in cultural transformation through Bakke Graduate University and he holds a master’s degree in counseling from Liberty University.